For more than 40 years Kappler has defined the protective apparel industry with patented fabrics, innovative seaming technology and unique garment designs. The Kappler brand on your chemical protective garment means you always know what you’re getting into. 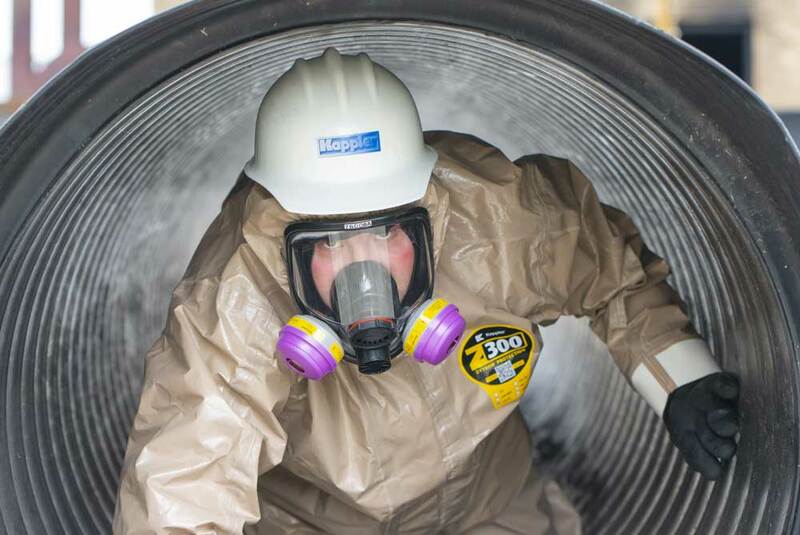 NFPA certified single-use biohazard protection that’s cost-effective — another Kappler exclusive. DuraChem® 200, A Hi-Vis, Multi-Purpose Workhorse. NFPA-certified FR apparel with protection against Chemical, Arc Flash, Steam and Hot Water, and Molten Metal Splash hazards, available as coverall or multi-piece configuration. DuraChem® 500, Certified NFPA 1994 CBRN Protection. 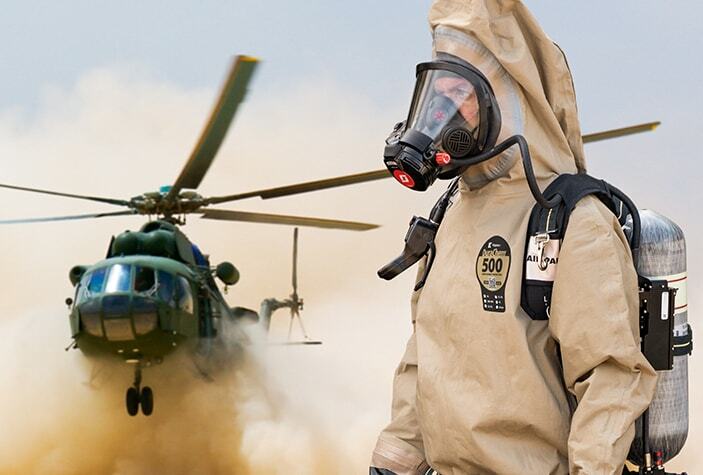 NFPA 1994 protection that’s a game-changer — CBRN tactical style that’s economically-priced. 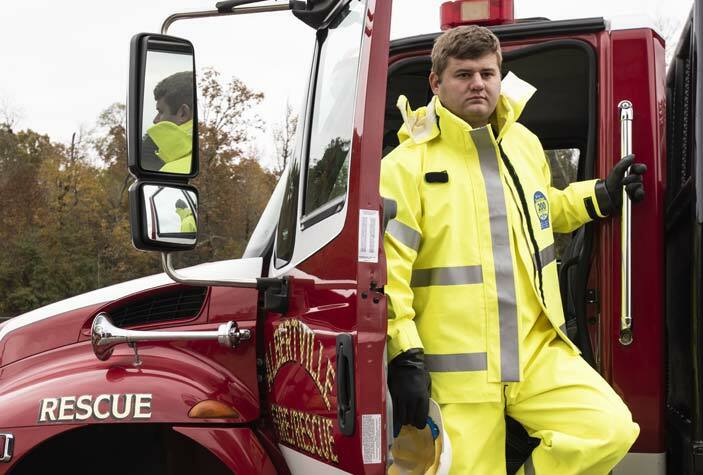 Kappler's DuraChem® 500 is a game-changer for first responders with affordable NFPA 1994 Chem-Bio suit. 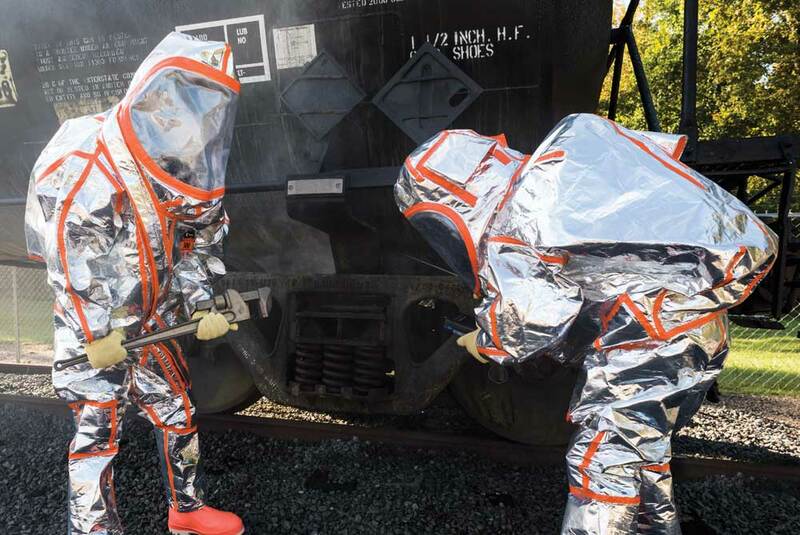 Protective apparel innovator Kappler has introduced DuraChem® 500, the only NFPA-certified terrorism response suit to meet one elusive goal: maximum protection at an affordable price. 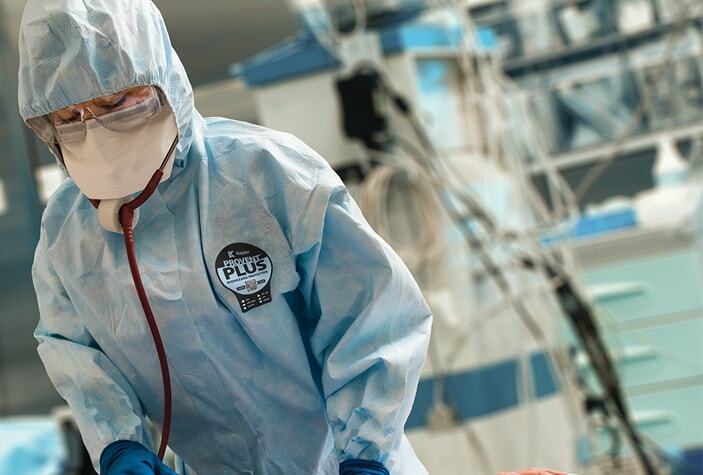 ProVent® Plus from Kappler offers timely response to latest Ebola outbreak with affordable NFPA certified single-use protective garment. Proven MicroporousTechnology – From Biohazard Scenarios To General Hazards. Unsurpassed protection, an easy-to-use numbering system, and distinctly colored garments for clear identification. Three-way protection for chemical, flash-fire and radiant heat.